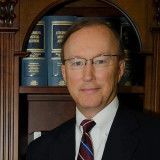 Suthers Law Firm serves clients in Georgia and South Carolina who have been harmed or have lost a loved one due to abuse or negligence in a nursing home. If a nursing home patient experiences bed sores, sudden weight loss, dehydration or an unexpected death, Suthers Law Firm may be able to help pursue your legal claim for compensation. 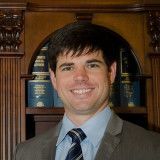 Suthers Law Firm also accepts personal injury cases involving medical malpractice, product defects, and drug negligence.